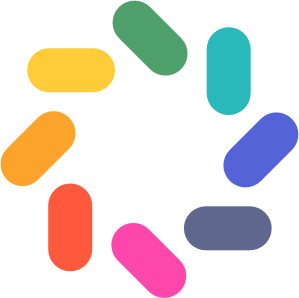 Creating an account with brightwheel as a staff member allows you to check-in yourself and students, log activities, and message parents. 4. Type in the SAME email address your administrator used to invite you, and create a password. 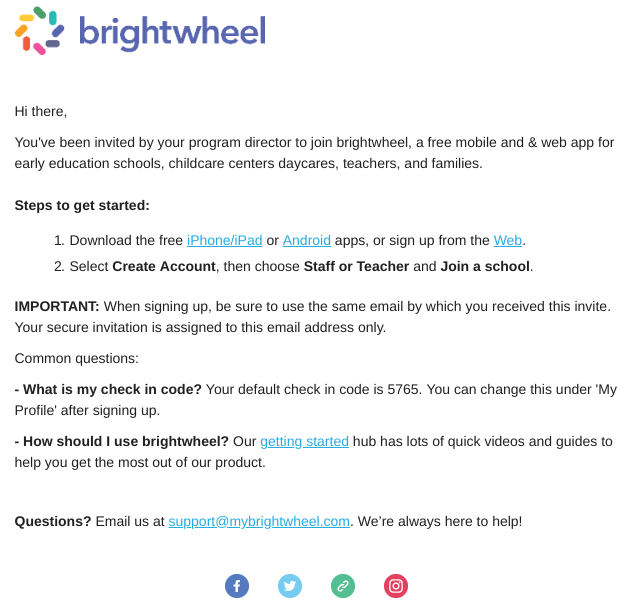 For more information on how to use brightwheel as a teacher, checkout our Teacher Training video here!